Friends matter the most for Allu camp as they make sure that they will get plenty of offers or breakthrough films for them. 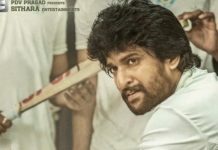 After taking up Akhil’s next for the sake of Nagarjuna’s friendship with mega compound, now we hear that hero Navdeep will get similar benefits. Recently Navdeep got huge support from Allu Arvind in terms of funding, and also a Qube theatre setup for his newly started media incubator. 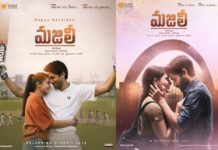 And now, we hear that Allu Arjun pushed Navdeep for a role in Trivikram’s movie, as featuring in this director’s movie might help get a break for his struggling career. 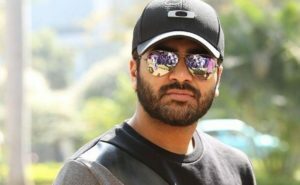 Though the name of Sushanth is heard earlier, some are saying that Allu Arjun got replaced him with Navdeep as the stylish star wants to help his ‘bava’, as he fondly calls him. Some say that Sushanth is for a different role and Navdeep is for a different role. 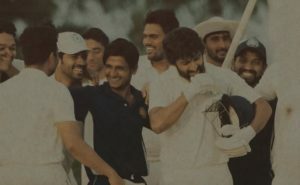 Anyway, this is Navdeep’s second teaming up with Bunny after Arya 2. 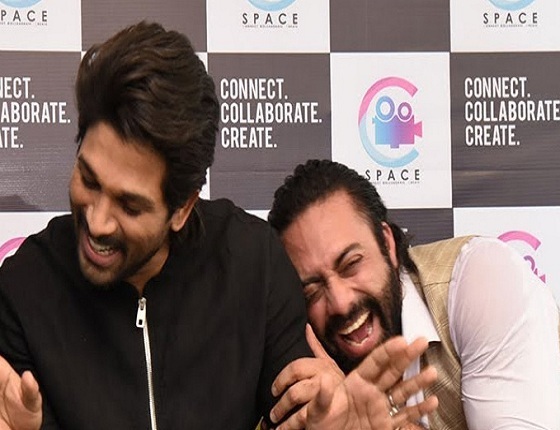 With Navdeep getting limited to support roles these days, we have to see if Trivikrma and Bunny will make offers pouring for him after he features in #AA19. 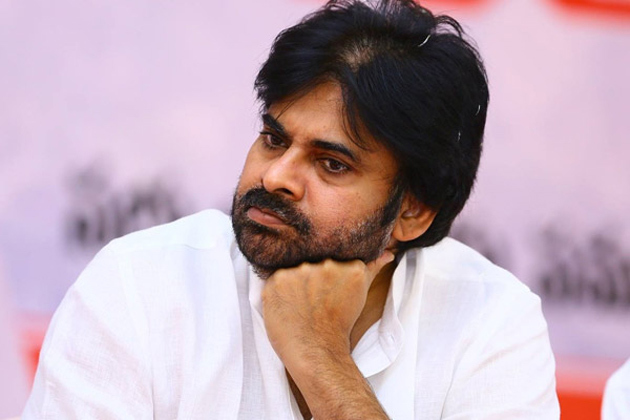 Previous articleAllu Sets Chiru-Shankar Project?